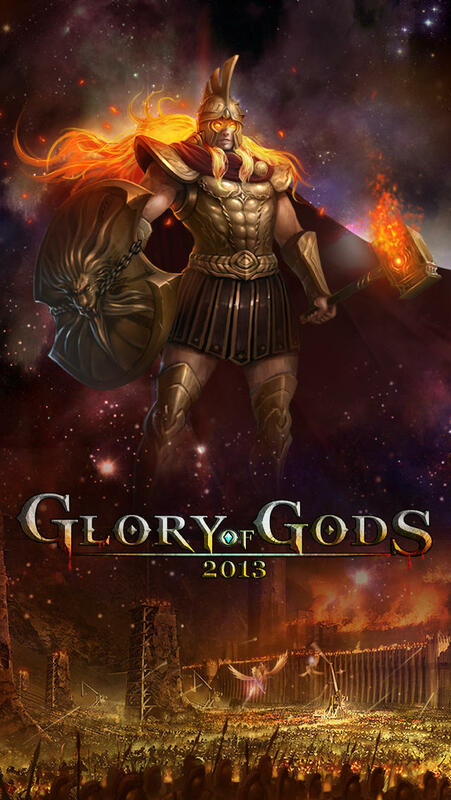 Glory of God 2013 will give you most amazing experience of being a warlord in the ancient Greece! Recruiting legendary heroes from Athens, Troy, Sparta and Crete, and training infantry, cavalry, warships, sieges to form a terrifying army! 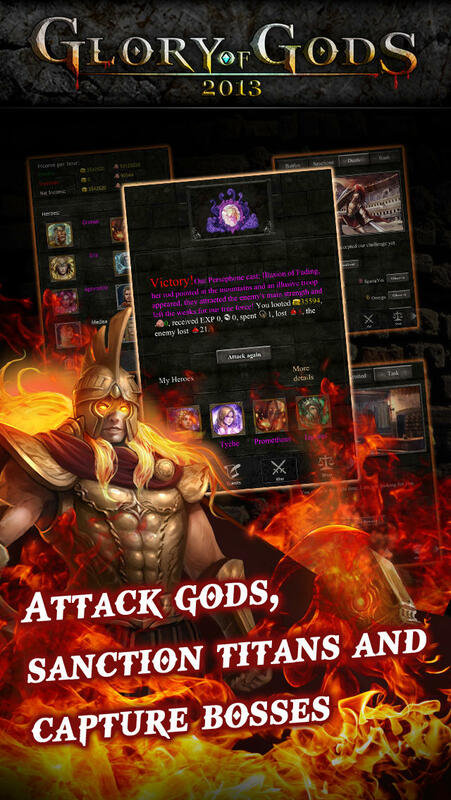 Confront Gods, command Goddesses and conquer Titans! ◇ Choose to fight for one of 4 City States: Athens, Troy, Crete, and Sparta! ◇ RETINA graphics, great visual effects and animations! 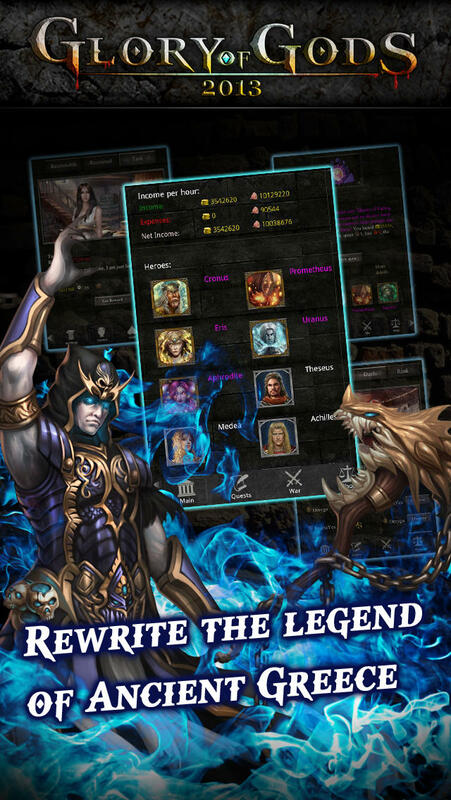 ◆ BATTLE tricky real life opponents LIVE! ◇ SANCTION your hatred enemy to get him hunted down! ◆ 100+ unique infantry, cavalry, warships, siege machines and legendary monsters! 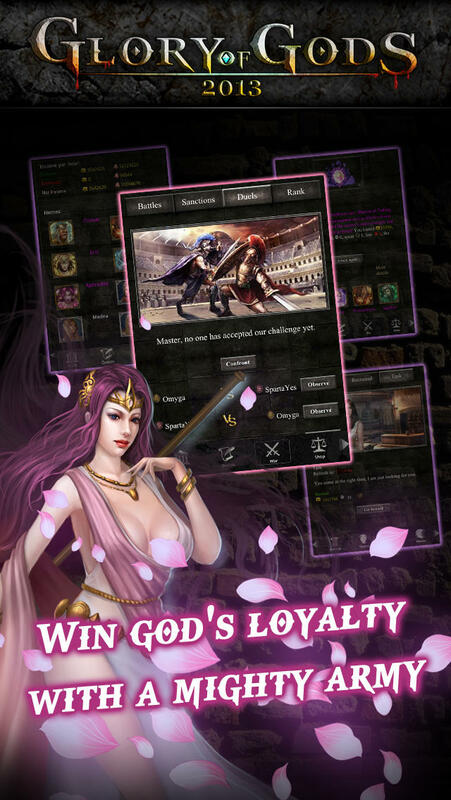 ◇ 200+ Ancient Greek heroes, even GODS under your command!